Once Rhonda receives this list, she will create log-ins for those listed. Please be advised that ONLY Rhonda can set up your Surfguard access! 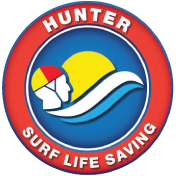 Should you have any further queries or concerns, please do not hesitate to contact the Hunter Branch office on (02) 4961 4533.